The "fight of the century" between Floyd Mayweather, Jr. and Manny Pacquiao is now just a few short hours away. The fight that everybody is talking about is expected to generate nearly a half a billion dollars in total business. 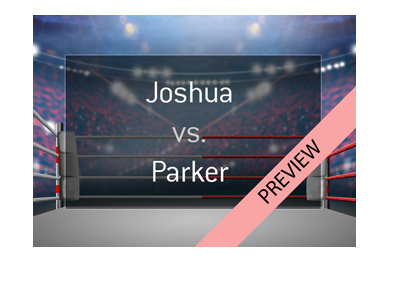 Many people are flocking to shell out $100 for the PPV and ringside seats are going for roughly $150,000 on the secondary market. In short, this fight is MASSIVE and is single-handedly putting boxing back on the map, at least for a weekend. One of the reasons why this fight is generating so much interest is because Manny Pacquiao actually has a legitimate shot of beating Mayweather. Mayweather, who is considered to be one of the top boxers of all time, currently has a perfect 47-0-0 record. Mayweather has fought and beaten many of the top names in boxing, including Oscar de la Hoya and Juan Manuel Marquez. The Pacquiao fight, however, is the one feather on the cap that Mayweather is looking for before he rides off into the sunset. Pacquiao, however, is no slouch, and the odds heading into Saturday's fight prove that. Mayweather is usually a massive favourite to win every time that he steps in between the ropes, but Saturday's fight is different. According to these odds, Mayweather has a 65.36% chance of defeating Pacquiao, while Pacquiao has about a 36.36% chance of defeating Mayweather. Sure, Mayweather is the favourite, though Pacquiao has a very real chance of winning. 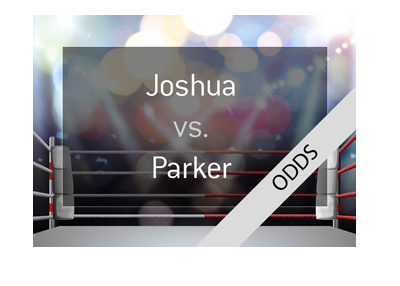 According to the bookmakers, the likeliest outcome of the fight is a Floyd Mayweather decision or technical decision victory (1.73), while a Pacquiao decision win is second with odds of 5.00. 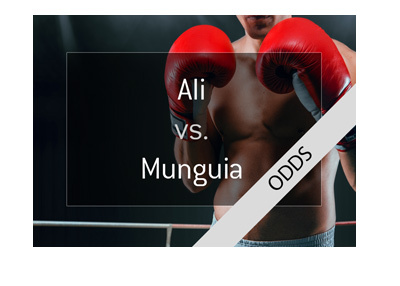 Many people feel that Pacquiao's best chance of a victory of a knockout, and those odds are currently listed at 5.50. Win or lose, both fighters are going to walk away very rich men. Do you think that Mayweather will keep his perfect record or will Pacquiao win by upset?